Ex minister of aviation, Femi Fani-Kayode expressed his feeling towards unemployment rate in Nigerian as announced by the Nigerian Bureau of Statistics, NBS. According to NBS report, it stated that more than 7 million Nigerians became unemployed since President Muhammadu Buhari took over power. NBS report indicated that the number of Nigerians that became jobless increased under the Buhari regime from 8,036 million in 2015 fourth quarter to 15.998 million in third quarter of 2017. The PDP chieftain in his reaction called Buhari a sadistic beast for his incompetence in providing jobs for Nigerians. In his tweets, he wrote “According to the National Bureau of Statistics 7.9 million Nigerians lost their jobs and became unemployed in the last 21 months. “Buhari has done well! Let the cheerleaders keep cheering! 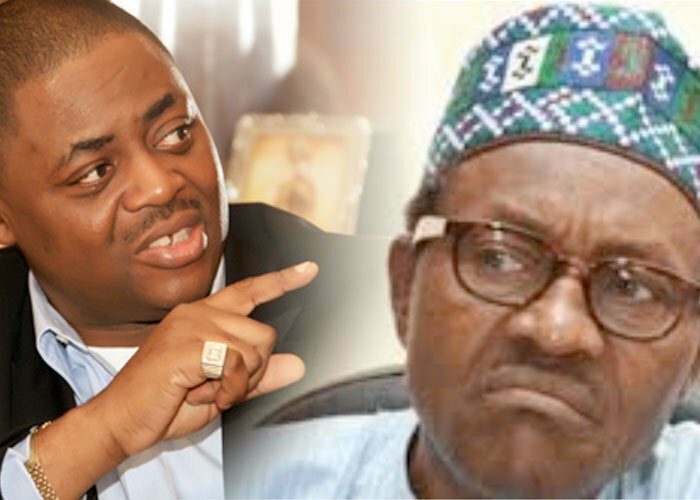 Fani-Kayode further accused Buhari of employing ‘Liars’ into his administration. “First you bring us one LAI Mohammed and now you bring us one Bolaji Abdul-LAI. “What is it about the APC and its obsession with mendacious lickspittles, pernicious LIARS, unconscionable spirits, corrupted souls and delusional propagandists? A government of liars, by liars and for liars!” He tweeted.